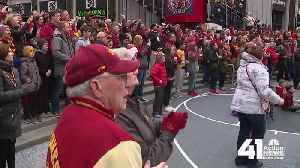 Iowa State beat Kansas to capture the Big 12 tournament championship for the fourth time in six seasons. 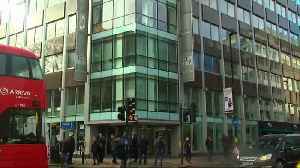 You may notice them for four days every March. Some hang out at Kelly's in Westport. Many stop at Power and Light for a beer. But all come to cheer on their Iowa State Cyclones. 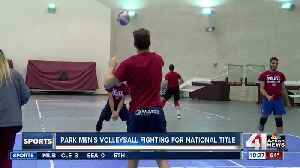 Park University men's volleyball earned an at-large bid for the inaugural 2019 NAIA Men's Volleyball National Tournament this week at Grand View University in Des Moines, Iowa. The fifth-seeded Pirates..
Grandview High School celebrated their boys basketball team during an all-school assembly on Thursday. 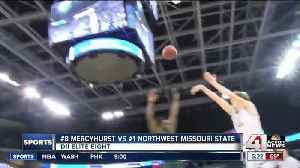 Northwest Missouri State isn't just a football school anymore. The Bearcats men's basketball team returned to the NCAA Division II Final Four for the second time in three seasons. According to Deadspin, Louisiana State University is going to the Sweet 16 after beating Maryland at the buzzer. 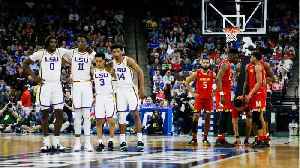 LSU blew a 15-point first-half lead to Maryland down the stretch, but sophomore guard..
An undermanned Kansas State Wildcats team saw their season end Friday in San Jose, California. 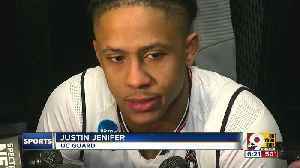 The Bearcats were knocked out of the NCAA tournament Friday. 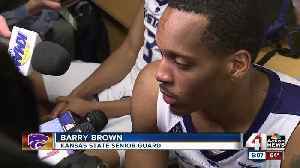 Defense will be the name of the game once again for the Kansas State Wildcats (25-8, 14-4 Big 12) in this year&apos;s NCAA tournament. 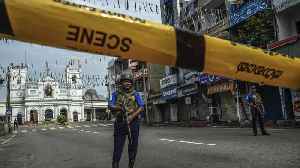 The team is a 4-seed and is set to face 13-seed UC Irvine..
Sri Lanka Attacks: What Do We Know?